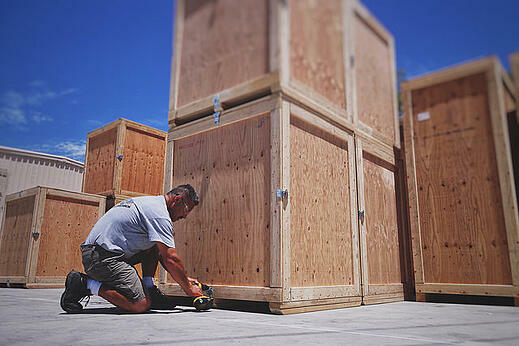 Whether on-site or at our Santee location, one of our crating experts has the knowledge & experience to properly and safely pack your product with blocking & bracing techniques. We believe in providing the best customer service. Communication between the customer and our office is timely and accurate. 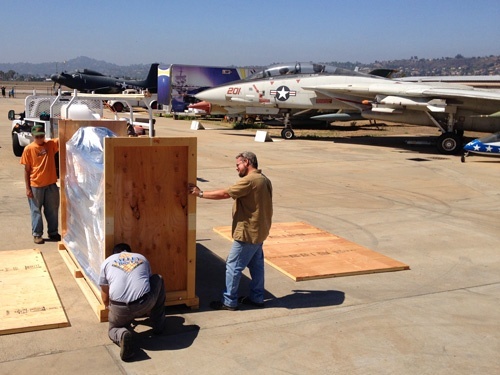 Our packaging experts visit your San Diego location, free of charge, to evaluate your packaging requirements. 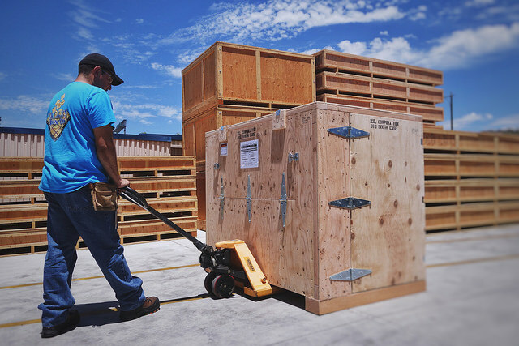 Our team always takes the time to fully understand your needs to create a custom wood crate solution. We continually impress our valued and loyal customers with our fast measuring and quoting services. We take pride in the quality of work. We inspect every item before it's delivered to you to ensure it meets the highest quality standards. You can depend on Valley Box to meet your deadline, every time. Whether by ocean or air, Valley Box will act as your single point of contact and handle all of the freight paperwork for you. We’ll keep you updated on freight rates, handle all customs paperwork and coordinate all shipping logistics. Let our reps help you navigate through the confusing world of international shipping. We can supply accurate up to date estimates on your freight costs. 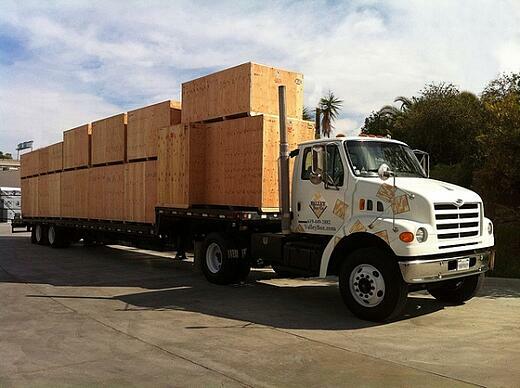 Ready to start your wood crate project?